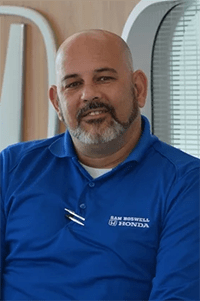 The team here at Sam Boswell Honda is dedicated to ensuring you have the hassle-free automotive process that you deserve, so don't hesitate to learn more about us today! 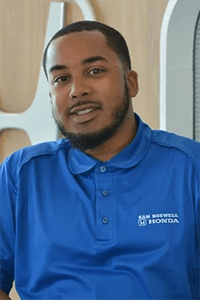 We're knowledgeable not only on all things new and used Honda but can help with your financing and service concerns, so feel free to contact us to learn more about our dealership and how we customize shopping plans that complement your search requirements. 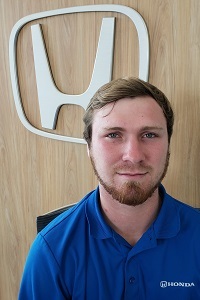 Whether you're looking for a Honda Accord Coupe for sale, would like to know more about Enterprise car rental opportunities or have a question about a used Honda Pilot we have in our inventory, our professional staff is here to provide you with all the information you're looking for! 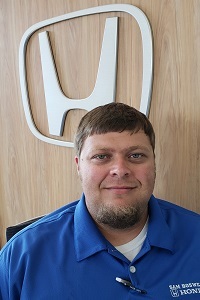 With help from our interactive website, car shoppers in nearby Ozark, Alabama can view more information on our staff members, making it easy to contact the associate you're looking for. 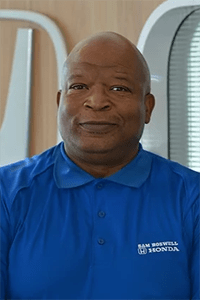 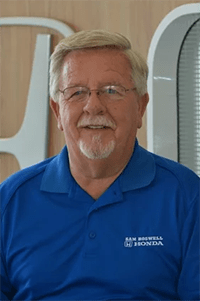 Click on a team members name to learn more about them today; our online staff page makes it easy to find the Sam Boswell Honda staff member you're looking for when you visit our convenient Enterprise location for assistance. 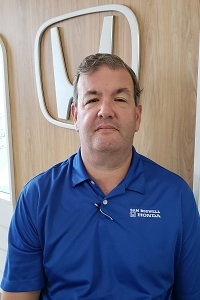 End your search for a professional, trusted new and used Honda dealer near Dothan, Alabama, team up with our Sam Boswell Honda staff!